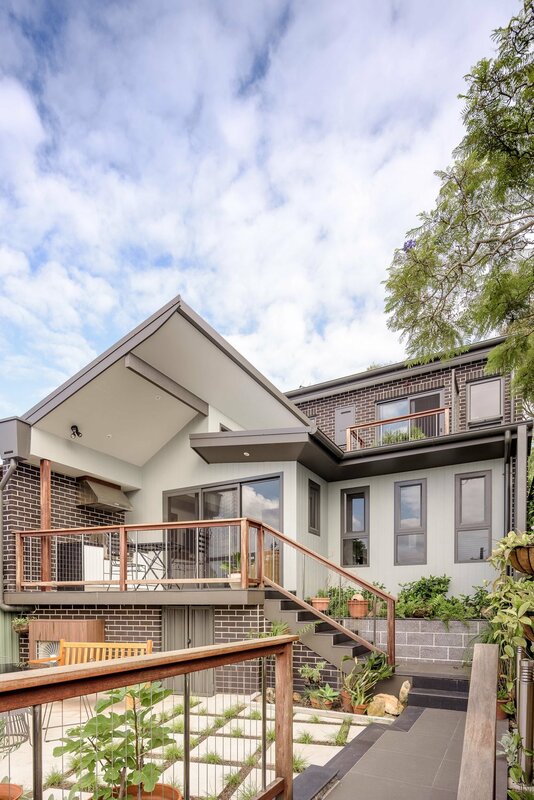 Part of a quiet residential area in Sydney’s inner west, this project represented a challenge for the neighbours, local authority and clients budget and design requirements. 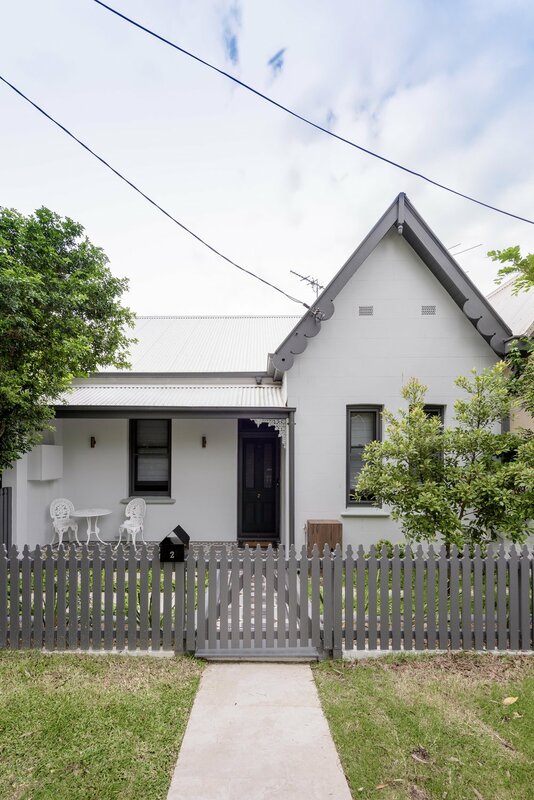 Through careful analysis, and a tight framework of sight-lines and restrictions, this house provides modern open-plan living while nesting into existing heritage streetscape. Focusing on restoration, this project highlights the original features of the house, while bringing it into the twenty first century. Retaining and reinstating the original facade of the house, new additions are ‘invisible’ from the street front, allowing it to be kept in its initial form. The existing front layout was preserved, and the new works were isolated to the rear of the site, allowing the incorporation of new materials into the outdoor spaces, lane and side street. 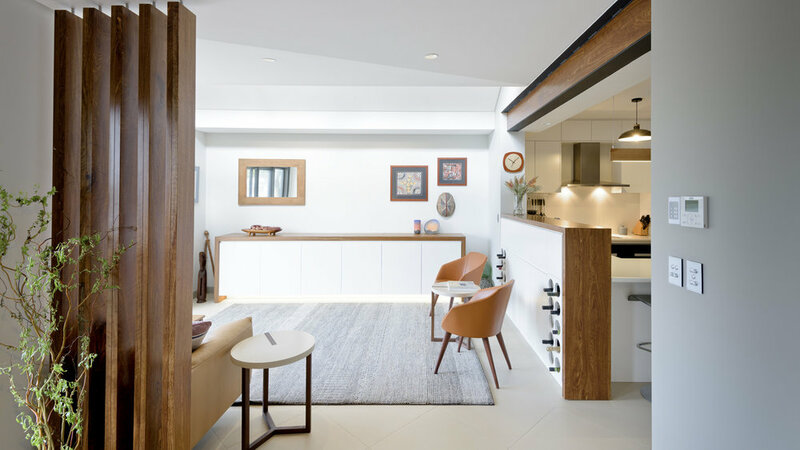 The house allows for additional natural lighting, and an improved relationship between internal living spaces and external, private open space. Landscaping provides a connection between the living areas and . Screening systems in the interior allow for different hierarchies of privacy within the open plan living space. 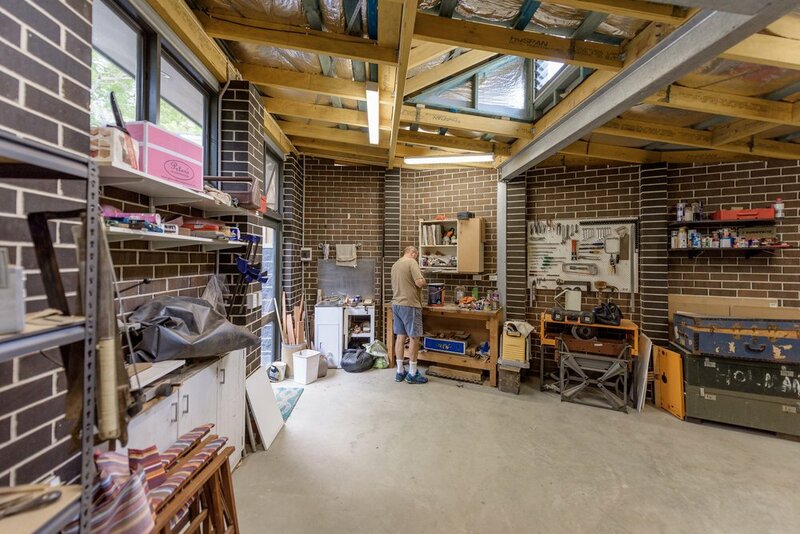 A close collaboration between architects, clients, builders and trades have resulted in a well executed project, with refined detail through timber choices, fittings and fixtures. The clients were personally involved in hand crafting fixtures, which allowed them to ‘own’ the space rather than just making selections. The architect and the client designed and created these together.